The Lambent Crystal Mouse is attracted only to Limelight Cheese. No Charms are required to attract the Lambent Crystal Mouse. 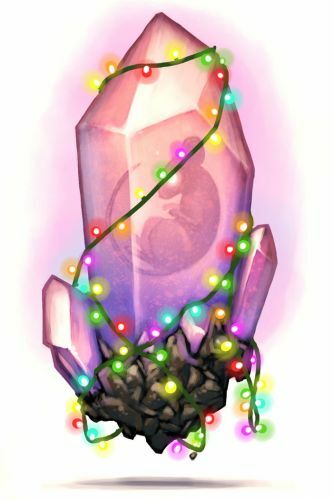 The Lambent Crystal Mouse is weakest to Physical weapons. Hunting with other power types will be less effective. 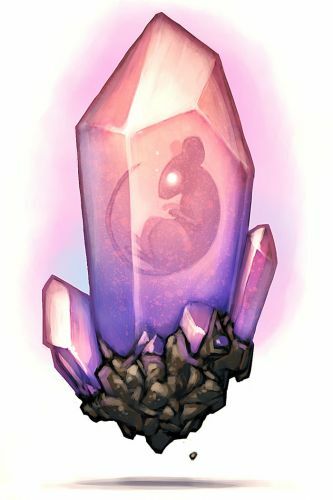 Hunters can encounter the Lambent Crystal Mouse only in the Town of Digby. The Lambent Crystal Mouse drops Living Shards as loot. Attraction info and special event loot drops for the Lambent Crystal Mouse can be found at the individual event location pages. From the description of the Lambent Crystal Mouse, NVMRC stands for Non-Violent Mouse Removal Charity. 24 March 2010: The Lambent Crystal Mouse is released. 9 September 2014: The Lambent Mouse was introduced as the Rift counterpart of the Lambent Crystal Mouse. This page was last edited on 24 February 2018, at 05:25.